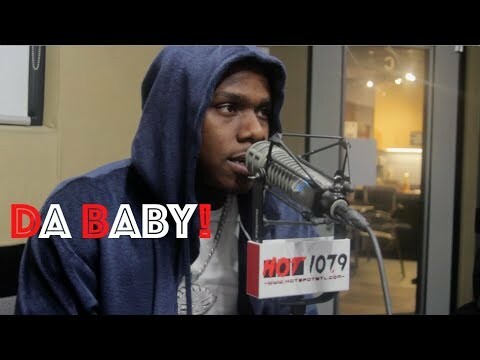 Da Baby talks to B High about his new single “21”, new deal with Interscope, repping Charlotte, the streets and more. Watch the full interview below! Be the first to comment on "Interview: Da Baby x B High"